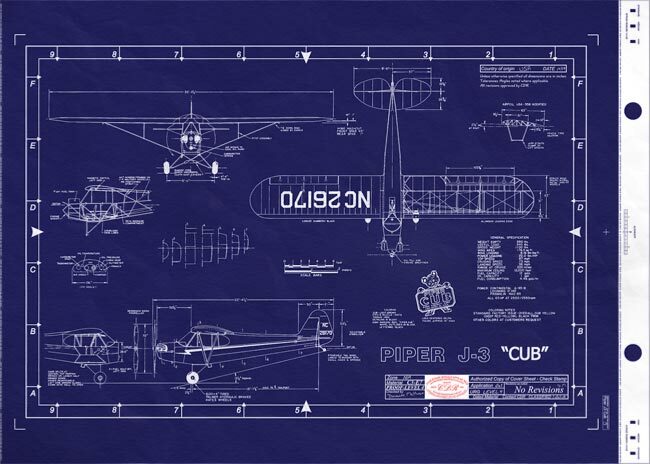 Piper's J-3 Cub was the first inexpensive training aircraft produced in large numbers. The PA-28 Cherokee, perhaps Piper's most successful aircraft, with variants manufactured almost every other year. 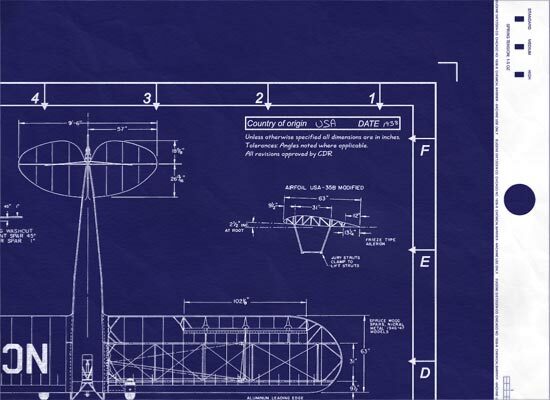 — often called the “Henry Ford of Aviation”. — the aircraft earned its place as an American classic in peace and war. Piper J-3 Cub is one of the aircraft that defined its category. With over 20,000 examples of the basic J-3 model built, it's not hard to understand why every constant cord, high-winged, fabric tail-dragger is thought to be a Cub. One of the most popular and influential light aircraft ever manufactured… the Piper Cub remains a term synonymous with general aviation in the United States. Continued from above… most common commercial aircraft sold during the late 1930s -- literally 1/3 of all American aircraft sold in 1936 and 1937 were Cubs. 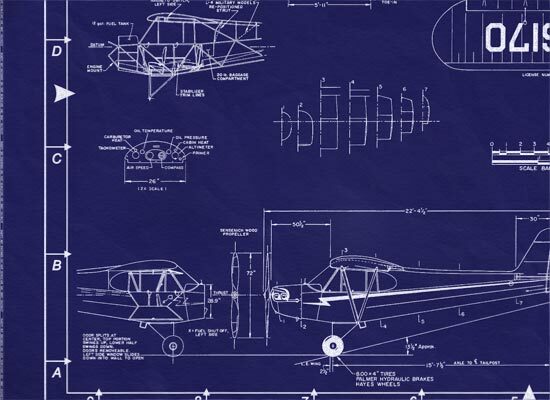 As war approached, the U. S. Army looked to the Piper Cub to be one of three commercial types to evaluate for what in modern military terms is forward spotting. By Dec. 7, 1941, some 6,000 Cubs had flown off the Lock Haven, Penn., assembly line, mostly as civilian aircraft. With America's entry into the Second World War, the Piper Cub became the Army's L-4. It served in the war zone as artillery spotter and front line liaison. Back in the States, the Cub played its biggest role as primary training craft for the thousands of new pilots needed for the U. S. Army Air Force. In all, 5,687 of the Piper L-4s, primarily equipped with a Continental O-170-3 65-horsepower engine, were provided to the Army by war's end. The Cub spawned a whole line of variants, including the L-18A (a 90-hp Continental) and L-21A (125-hp Lycoming). 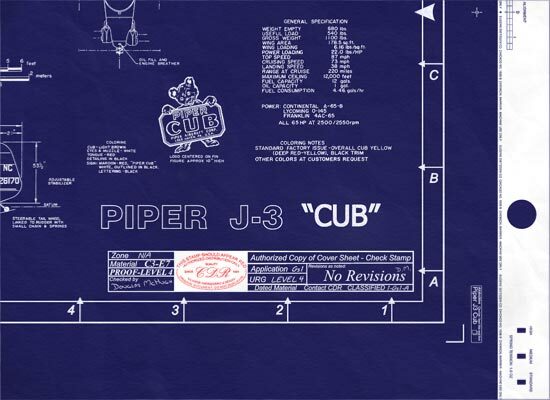 Piper and Taylor accounted for 14,125 commercial Cubs, many snapped up for use by the Army in its massive training efforts.